UEFA Women's Champions League holders FFC Frankfurt have been matched with Rosengård in today's quarter-final draw, while the last-four ties could be all-German and all-French affairs. • Wolfsburg have won all three of their quarter-finals while Brescia are in this round for the first time. • Brescia have the incentive of the final in Reggio Emilia, around 140km from home. • After two straight exits to Wolfsburg, Rosengård take on Frankfurt, who beat them at this stage in 2011/12 and the 2003/04 semi-finals. • Frankfurt have claimed a record four titles – and are level with Rosengård's Swedish rivals and Marta's former club Umeå on a competition-best seven quarter-final victories. • Slavia had never previously got through a round of European competition; now they play a side who have a perfect record of six quarter-final wins. 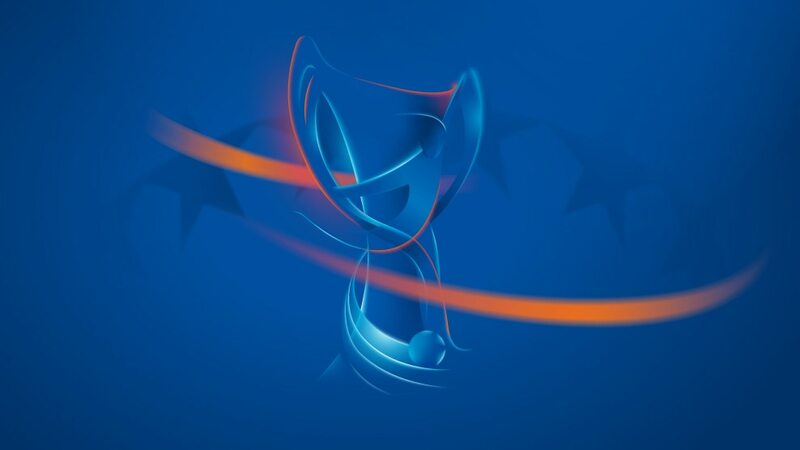 • However, Slavia have knocked out former semi-finalists Brøndby and 2009 runners-up Zvezda-2005 to get here; can they now add the scalp of two-time champions Lyon? • Both these teams are in their second quarter-final, Barcelona losing to Wolfsburg in 2013/14 and Paris overcoming Glagow City last term. • This is Barcelona and Paris's first meeting in Europe but their men's clubs have faced off in three UEFA Champions League quarter-finals: the Blaugrana prevailing in 2012/13 and 2014/15 and the French side successful in 1994/95.